Already quite a feverish first half for 2015, we’re well underway with the second half of the year – or as we like to call it, the crucial holiday season. HTC has been relatively quiet most of the year, arguably making headway around the virtual reality space with the HTC Vive, but its flagship smartphone in the HTC One M9 has been met with lukewarm success. Some would argue that the company is in a period of heavy restructuring, especially with new leadership at the helm. 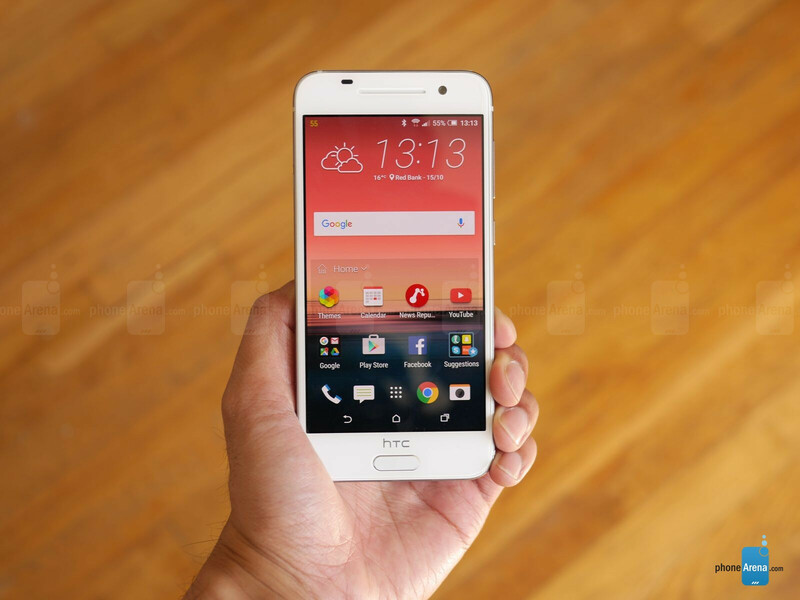 Yet, they’re moving forward with a surprising new ‘flagship’ phone in its portfolio – the HTC One A9. HTC’s designs have been undeniably iconic, always delivering quality stuff that are constantly regarded as being the most beautifully crafted phones. With the One A9, however, they’re rocking the boat quite a bit with a new design language – one that specifically aims for symmetry above everything else. Constructed out of metal once again, brandishing a dual-tone finish, where it’s a brushed aluminum casing with polished edges, the A9 is charming looking to say the least. The metal chassis is uniformly flat on both the front and back, while also sporting a slim and lightweight figure. Its compact size and premium look are undoubtedly palpable, but in the process, some iconic things have been lost. Yes, there’s symmetry in the way that the camera lens in positioned dead center, but it’s a bit odd that the microUSB port is offset. What’s most apparent, though, is that the iconic dual front-firing speakers of flagships past are gone – replaced instead by a single earpiece on the front, with the speaker positioned to the bottom edge. It’s been a long while since we’ve come across an HTC with a fingerprint sensor, specifically aimed for the US market, but HTC has fashioned a useful, recessed one right below its display. Not only is it responsive, but it also acts as a capacitive home button of sorts too. Many folks will instantly look at the design and draw direct comparisons to the iPhone3 6/6s, more so with those plastic bandings around the back, but HTC begs to differ. In fact, they make a point that they’re the first to follow this particular design, as the HTC Legend from a few years ago sported a metal body with those plastic bandings. 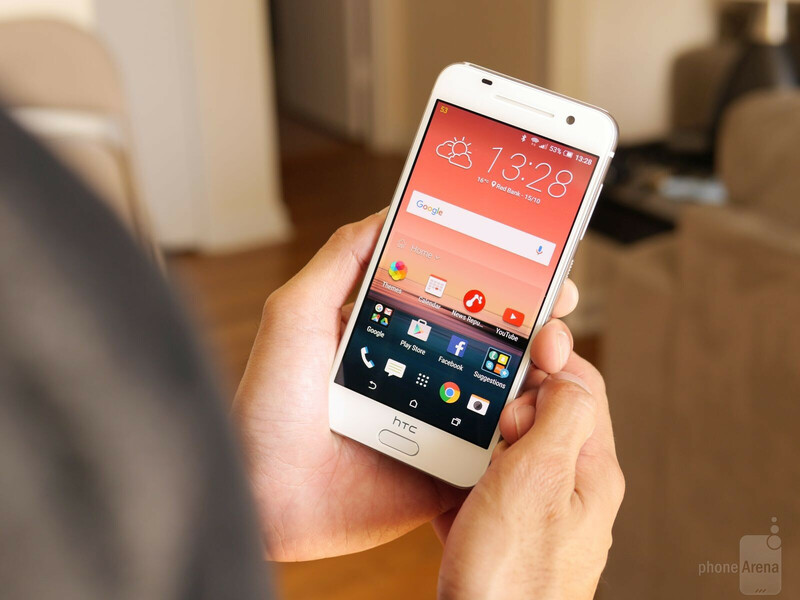 In an age of Quad-HD screens for today’s myriad of ‘flagship’ phones, the HTC One A9 chooses instead to favor a 1080p one. To be more exact, a 5-incher with 1080p resolution, but more shocking is the decision to go with an AMOLED panel instead of the usual Super-LCD we’ve seen used by the previous HTC One flagships. This decision, like the one made to omit those dual front-firing speakers, might accrue some disdain from HTC faithfuls. Despite that, it looks pretty good and sharp, exhibiting all of the qualities that scream AMOLED. Looking closely at it, we can tell that we’re dealing with a colder tone display – whereby the color white exhibits a hint of blue. Another reason why they chose AMOLED this time around, relates mostly to AMOLED’s power efficiency and thinness to produce the panel itself. From the looks of it, there are some minor alterations to the Sense 7 experience it’s running. Visually, it still bears the same, lovable modern looking interface that we have come to love, complemented by its downloadable themes and a side panel for HTC BlinkFeed. Diving deeper into the interface, we begin to notice that some things are a little different – such as the arrangement of the notification panels and the recent apps menu. They’re different because right from the get-go, the HTC One A9 is running the most up-to-date version of the platform; Android 6.0 Marshmallow. That’s pretty sweet, seeing that few non-Nexus phones are getting that treatment at the moment, so when it officially becomes available domestically, it’ll be up-to-date. Honestly, though, there’s nothing too out of the ordinary with the Sense 7.0 experience, especially when it boasts the same set of features and functionality we see in the One M9 already – like those various Motion Launch gestures and the Sense Home widget. All told, it’s a familiar experience, but we would’ve loved to see more emphasis on multi-tasking, since it still doesn’t have the same simultaneous operations we see in some other flagship phones. HTC has endowed the One A9 with the latest chipset from Qualcomm’s camp, the 64-bit based hexa-core Snapdragon 617 SoC, coupled with 2GB of RAM. We know what you’re think. Why didn’t they go all out and go with the Snapdragon 810? Well, they opted to go with the latest advances, so the Snapdragon 617 was a logical decision, especially when Quick Charge 3.0 support will be available in the coming months. Regardless of the chipset, the phone feels pretty responsive, which also can be attributed to the optimizations of Sense 7.0 running on top of Android 6.0. While we’re confident that it’s able to handle trivial tasks, we’re a bit concerned after running a few demanding gaming titles. It just lacks the finesse that’s achieved by other handsets. There’s no need to make a decision on what storage capacity to use, that’s because there’s only a single option that’s going to be made available come launch – a sufficient 32GB one. No doubt, we like that storage capacity, but it’s made better knowing that there’s room for expansion courtesy of its microSD card slot. 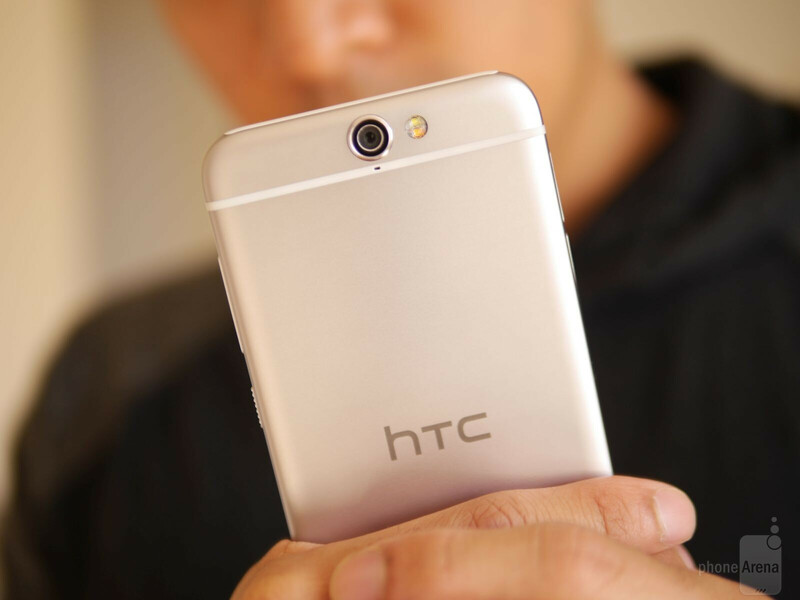 Criticized in the past for its camera performances, the HTC One A9 comes packing with a 13-megapixel rear camera, which features an f/2.0 aperture lens, sapphire lens cover, BSI, and yes, even optical image stabilization. 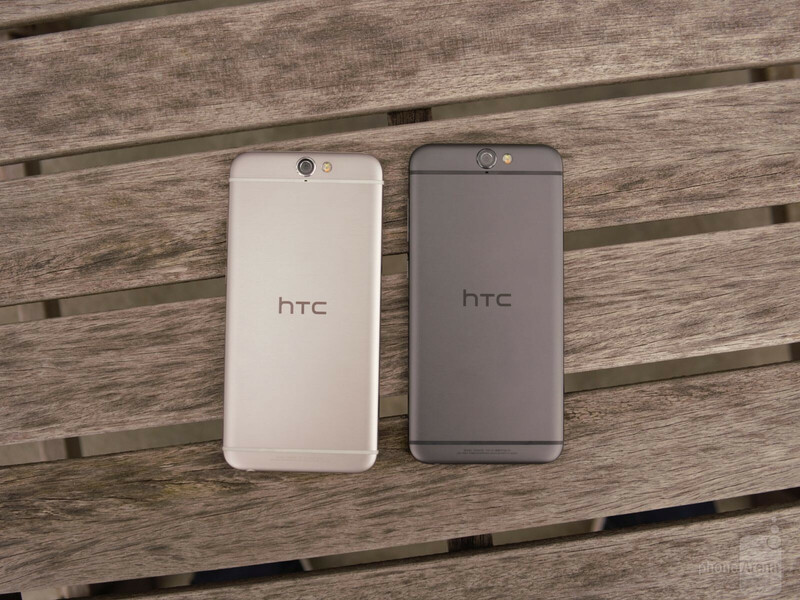 The latter is especially inviting, seeing that we haven’t seen OIS in an HTC flagship since the M7. However, we have to point out that the phone tops out at 1080p video recording. We know, it’s a shame considering what we have here. Around the front, it’s blessed with a 4-megapixel ‘UltraPixel’ camera, which has proven quite useful with the One M9. As for the camera experience, the interface is a very familiar one. It comes at us with the usual set of modes, including a new Hyperlapse editing tool that speeds up videos 12 times as fast for that cool time-lapse look. For the enthusiast, there’s also its Pro mode to tinker around with – where various parameters can be adjusted to get the optimum quality from its camera. We will say, however, that we wish it offered a shutter speed longer than 2 seconds. Only time will tell whether or not this new camera set up can finally elevate HTC’s reputation in the camera space. HTC is making bold claims by saying that the One A9 is its flagship smartphone in the US for the holiday season, replacing the One M9. From a specs sheet level, it’s hard to give that statement validation because the M9, despite its shortcomings, still looks like a formidable phone on paper. Interesting enough, HTC is taking on a whole new different direction with the A9 – arguably made most poignant by its radical design language. Here in the US, you can snag a pre-order through HTC’s website for the “limited time promotional price” of $399.99 for an unlocked model. Later on, carriers will announce their own pricing and release dates. Don’t get us wrong, we’re liking this new design, but from a pricing level, it’s going to be tough trying to make for a compelling offering knowing what other phones are in the same price range (think Moto X Pure Edition). And if this particular price is for a limited time, eventually going away and possibly raised later on, it’s only going to be tougher getting any sort of headway. Consumers have lots of option to choose from, so the amount of value a phone can offer is crucial – not only from a specs point, but also in its set of features and overall performance. 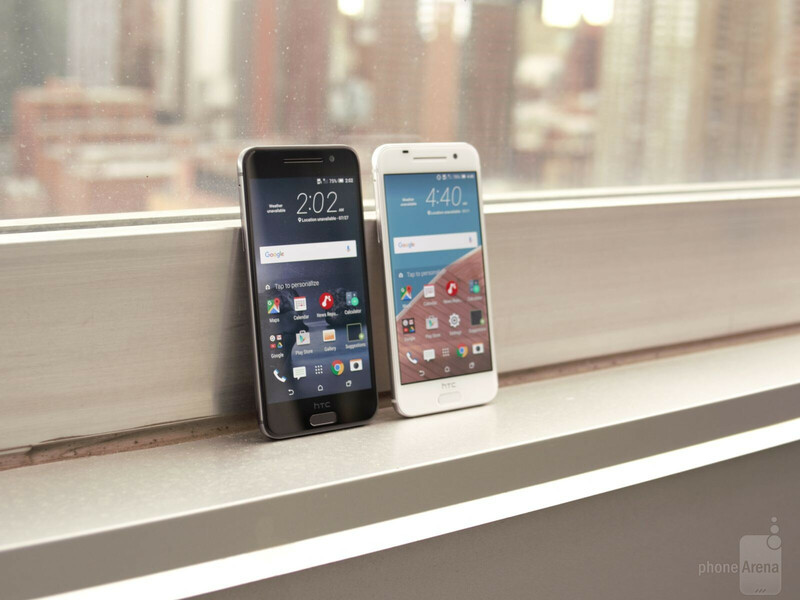 The HTC One A9 is undeniably radical in every way we can imagine. Let’s just hope it’s all for the best. Still the best phone for the price set. But haters still gonna hate. HTC is Doomed. They've completely given up ANY modicum of decency, originality, and/or technological advancement with this phone. RIP HTC. It's actually better than I expected, but... Dem bezels, iPhone 6 design clone (don't bring the One here, it looks more than an iPhone than a HTC One and you know it) and $400? Seriously for $100 maybe it would have a chance, and again... THOSE BEZELS and not even front stereo speakers it's simply ugly. EDIT: The battery is a joke too. Agreed $400 for a midranger, with no battery life, no performance, no HTC things like stereo speakers? At the end of the day, I refuse to buy an iPhone clone. Yeah, right. Because horizontal bands are the only important design element here. Not the shape, the contours, pretty much the whole rest of the design. I don't see the issue here.....even if it was a clone... they can get people that like the hardware of iPhone but the OS is Android.... options are good for the consumer! The design on both the front AND the back literally copied the iPhone. This BS again... Anyone in their right mind can see A9 is the most blatant iPhone clone (in design) ever. Even Samsung doesn't go this far. Samsung never did. Even the North American variants of the Galaxy S looked completely different. How any idiot can say the rest of the series looked anything like an iPhone are well, itarded. Srry i thimbed up your idiotic comment. HTC =Help This Company.Only thing i liked 15 days update period after Google's official rollout to Nexus devices. Ouch. Also, how are they going for "symmetry" with that lopsided mess of ports and grilles on the bottom of the device? And what happened to Boomsound??? Why are the bezels so huge? To try copy the iPhone as close as possible. What are you talking about ? Apple invented huge bezel, they have a patent for that. 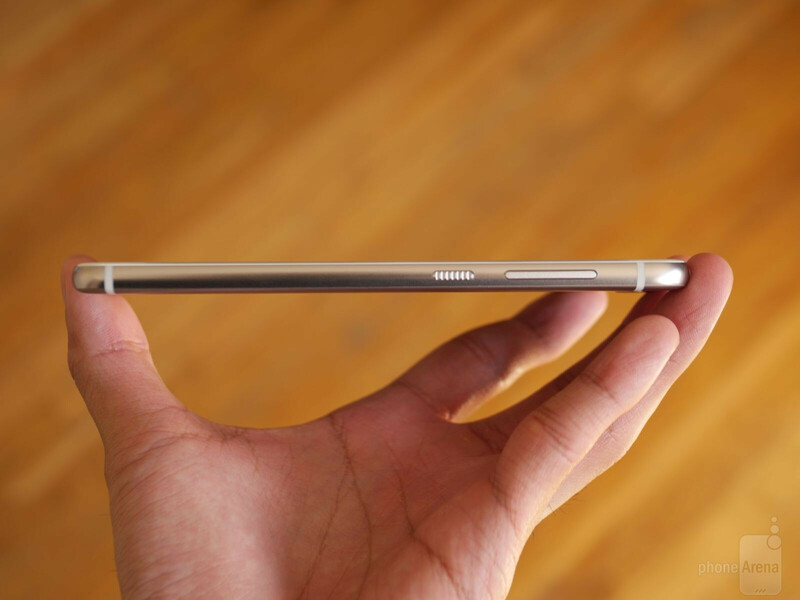 Ladies & Gentlemen ...Here is our new HTC Galaxy iPhone A9 .....meh... 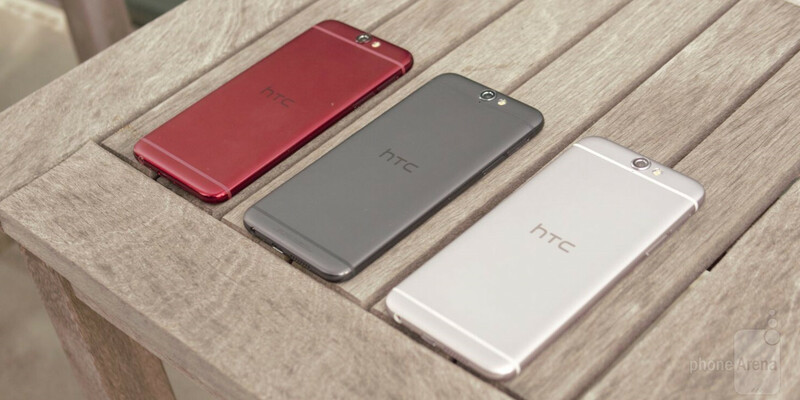 Even HTC doesn't know why people should buy this, when S6 or 6S is available? 399 in the US when those guys have the Nexus 5X for 379? Is HTC crazy?